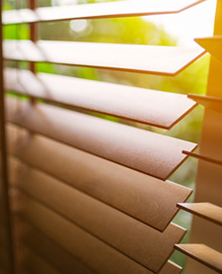 At Fine Shine Exteriors, we not only can we keep your windows sparkling, but we can also do the extras you might be looking for. We dust high places and pretty much whatever else you might request! Wall’s, shelve’s, chandeliers, wood blinds etc. 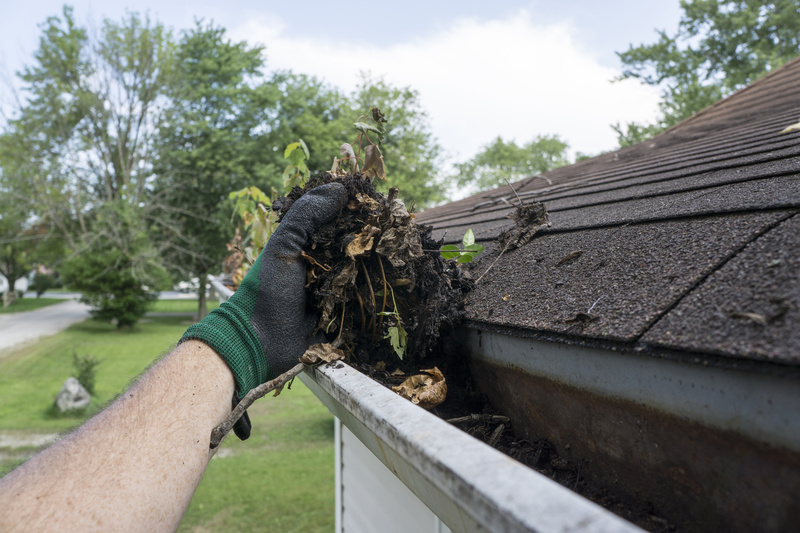 When we clean gutters, we do it by hand. 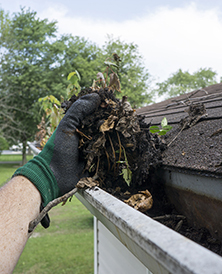 All debris is removed and put in a bucket, and disposed unless otherwise instructed. We use the best professional screening products and fix most screens on site so there is no waiting to get your screen back. 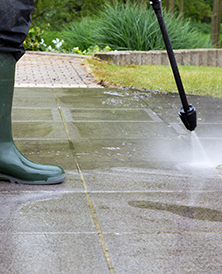 Having your home or business pressure washed not only improves curb appeal, it adds tremendous value. At Fine Shine Exteriors, there is no home or building we can’t clean, no glass we can’t make shine, and no client we can’t make smile. We offer Prompt, Reliable, Courteous, and Quality Window Cleaning, Gutter Cleaning, Power Washing and seasonal winter services. Our site will give you the opportunity to learn more about our Window Washing, Screen Repair & Replacement & Power Washing Services for your Home or Business needs. We also offer Monthly Specials & Discounts, so check back often and ask us about our Referral Program. With the number of services we offer to our customers, we assure you that our staff and ownership team is well trained and educated to provide you with the highest quality services. As an owner-operated small business, complete customer satisfaction is at the heart of our company. Fine Shine Exteriors strives to meet your expectations to the best of our ability. With Fine Shine Exteriors Inc. you get personal friendly service, Fast and efficient work, and the reassurance of quality work done right. We are finished when you are completely satisfied with the results. Our results are always the same, “Remarkable”. 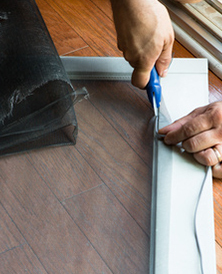 We offer over-the-phone estimates or on-site estimates any day of the week at no cost. 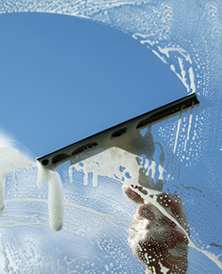 We strive for excellence, with one goal in mind to keep your property appearance clean, and admired. Whether you are a new customer or a repeat customer you are important to us. We are not happy until you are happy!